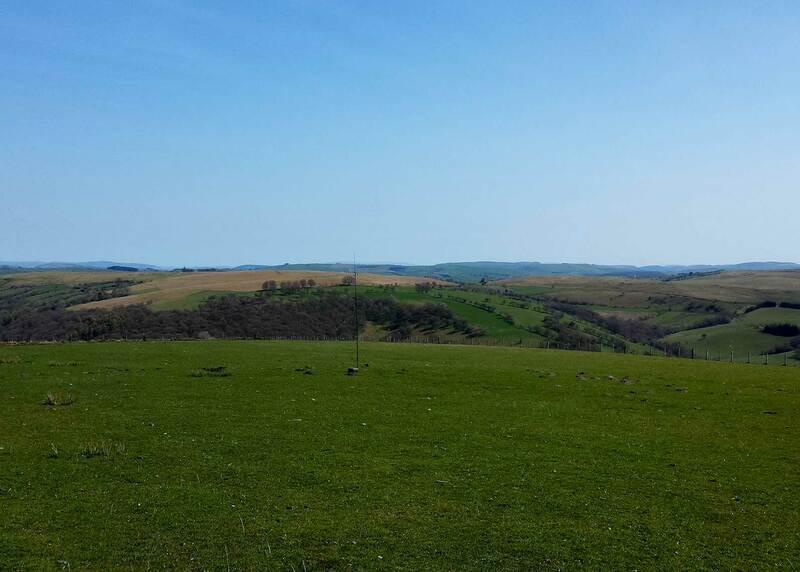 In May 2015, the Welsh Government granted planning permission for the Garreg Lwyd Hill Wind Farm in Powys, following a Public Inquiry held in October 2014. Two applications were consented, one for the main wind farm site, another for highway upgrades and associated works on third party land between Newtown and the proposed wind farm. BSG Ecology provided ecological support to the developer, RES, throughout the impact assessment and appeal process. 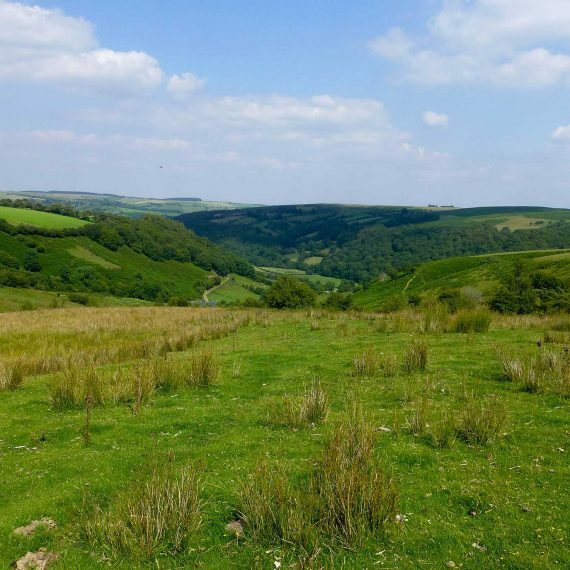 Two sets of Planning Conditions were issued relating to the protection of the natural environment, which required discharging before construction could begin; both sets were discharged by Powys County Council (PCC) to enable construction to start in January 2016. Initial construction work will involve the creation of a site entrance from the A483 and an access track to the main wind farm site. This will be followed by turbine delivery route road improvements (spring 2016), creation of turbine foundations and electrical works (summer 2016), with turbine delivery and installation programmed for late summer 2016. The site is scheduled to become operational in spring 2017. BSG Ecology has been appointed by RES to provide construction phase support; this has involved the discharge of outstanding planning conditions relating to ecology. Details of the appointment of an Ecological Clerk of Works (ECoW). All of these documents were reviewed and approved by PCC without amendment; this was important as it avoided unnecessary delay to the construction programme. Great-crested newt (GCN): for works within 250 m of breeding ponds on the main wind farm site. 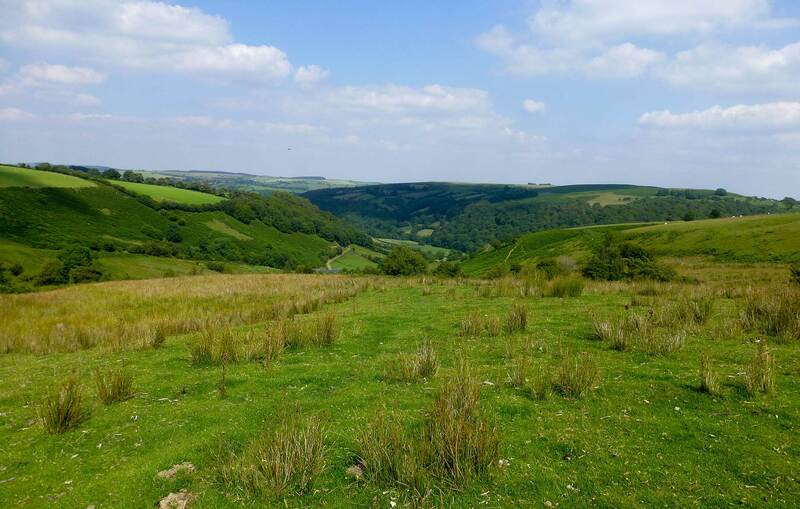 To ensure that the requirements of all three licences were proportionate and carefully tailored to needs of the scheme, BSG Ecology met with Natural Resources Wales’ (NRW) licensing team to discuss and review the licence content prior to submission. For the GCN licence we were able to agree that translocation of GCN would be disproportionate to the nature and extent of the potential impact and that an alternative was possible (vegetation cutting and hand-searching of potential terrestrial habitat prior to clearance). 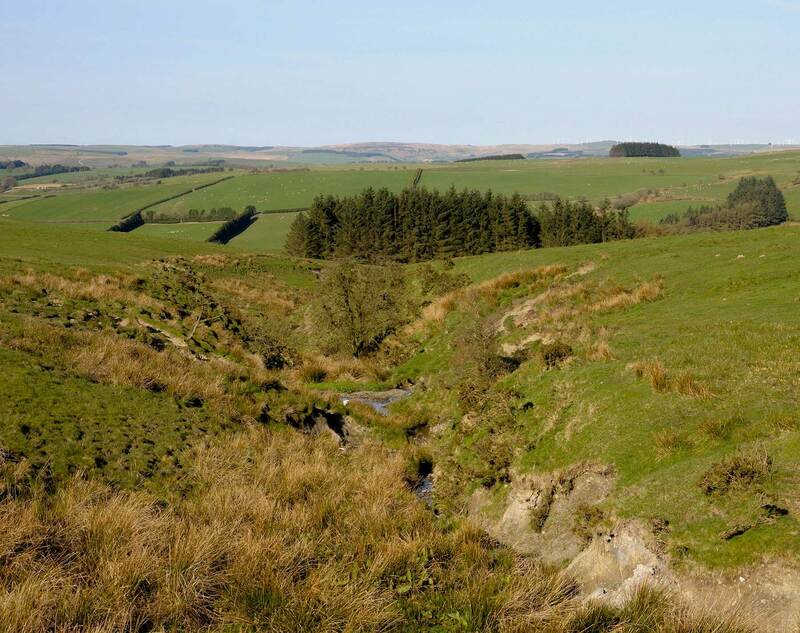 This approach prevented the need for RES to commit significant expenditure on newt fencing, trapping and translocation, and also allowed lengthy delays to the construction programme to be avoided. 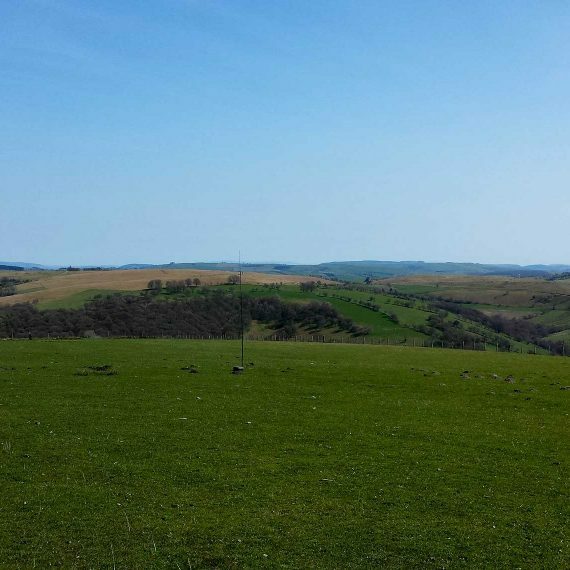 BSG Ecology is also providing an ECoW team to the project that will be responsible for monitoring compliance with planning conditions, environmental legislation, and protected species licences. The ECoW role will ensure that work is being undertaken in line with the CEMP and other environmental safeguards (as set out in the Health & Safety Plan, Construction Method Statements, and the Pollution Prevention Plan). The aim of the HMMP is to ensure that the ecological condition of the site is enhanced following construction. 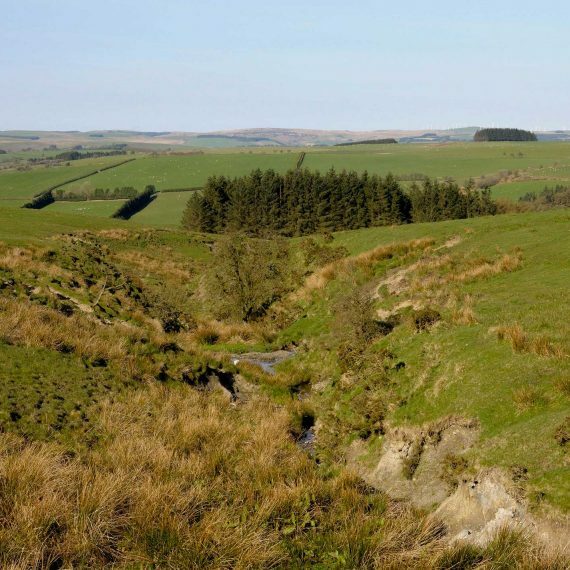 The habitat management measures defined in the plan are intended to benefit key species (including bats, GCN and breeding waders) that have been identified as conservation priorities on the site and the wider region, as well as benefit biodiversity in general. Monitoring surveys for bats, GCN, dormouse, and birds. The results of the HMMP will be monitored and measures adjusted as necessary. The plan has been agreed by RES, NRW, PCC, and relevant landowners, and will be in place for the lifetime of the wind farm. A profile that covers the background to and BSG’s involvement in the early stages of this project, up to Public Inquiry, can be found here.